Get the best viral facts straight into your inbox before everyone else! Were Scissors Invented by Leonardo Da Vinci? Were scissors invented by Leonardo Da Vinci? While he certainly had the intellect and ability to invent them, he did not. The world famous artist of the renaissance was definitely an accomplished artist, but he was much more than this. He was also quite an inventor. Many of his manuscripts are filled with amazing drawings of mechanical devices and machines. Even magnificent devices of the modern era, such as tanks and helicopters, were among his designs. Many of his inventions were the inspiration of the opening sequence of Game of Thrones. This is perhaps one of the most convincing urban myths that you will find. Were scissors invented by Leonardo da Vinci? What makes it so convincing is his genius. But it seems that no matter how smart he may have been, he wasn’t smart enough to be born 3000 years earlier. That’s right, scissors predate Leonardo. Lets face it, it would be pretty cool if he did invent scissors, but alas he didn’t. It would have been a real competition between him and Thomas Edison. 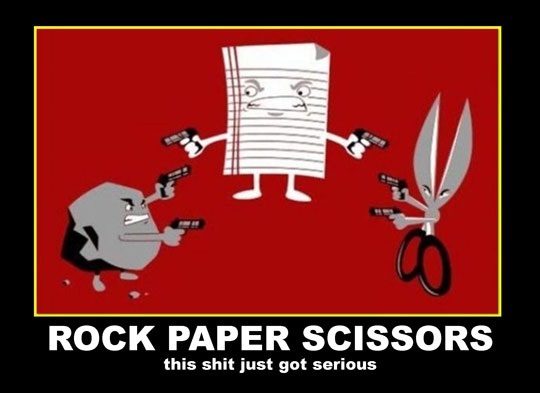 But what you may not know is that scissors have been in use since at least 1500BC in ancient Egypt. And this makes sense when you think about it. The ancients of the advanced civilizations such as Greece and Rome, just to name a few, took personal appearance and hygiene seriously. They were often cleanly shaven with neat and tidy hair. To achieve a neat and tidy hairstyle a knife just wouldn’t cut it, no pun intended. But that’s not all. Scissors were used for much more than just cutting hair and paper. The Romans especially were renowned for their advanced understanding of many things. Not only were they skilled at building, health and hydraulics, they were also far more advanced in medical procedures than other civilizations of the time. Many of the medical devices that they used in surgery resemble those tools that are still in use today, including scissors. Get the best viral facts straight into your inbox! Next article Was February 1865 the Only Month with No Full Moon? Adolf Hitler Owned Land in Colorado? True or False? Was February 1865 the Only Month with No Full Moon?